Response Hair Pins Pack. Pack Contains 100 Hair Pins. 12ct. .. Fashionable Charming Nails. Beautiful Nails Of Charming Ladies. 24ct. BUY 1 GET 1 FREE! 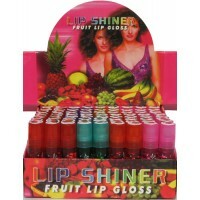 ..
72ct Lip Shiner Fruit Lip Gloss. BUY 1 GET 1 FREE!.. 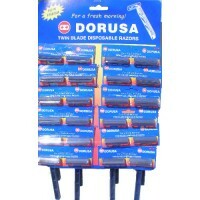 Dorusa Shaver. 48 Razors In A Pack. 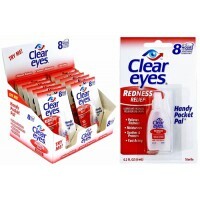 ..
12ct Fantastic 5 Shades of Color -LipGloss & EyeShadow With Mirror & Brush ..
Five Star Toothbrush 12ct Display. .. 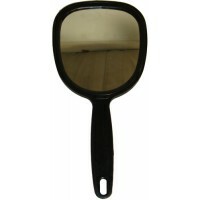 Handy Mirror With Plastic Frame- Size: 10.5" * 5" - Assorted Color ..
30ml(1 fl. 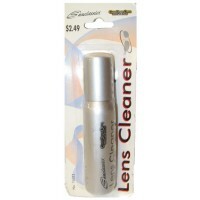 oz)Lens Cleaner- Advance Formula- Cleans All Lenses - Won't Harm Anti-Reflective- 3Pray A..
12ct Princess Lip Gloss ..